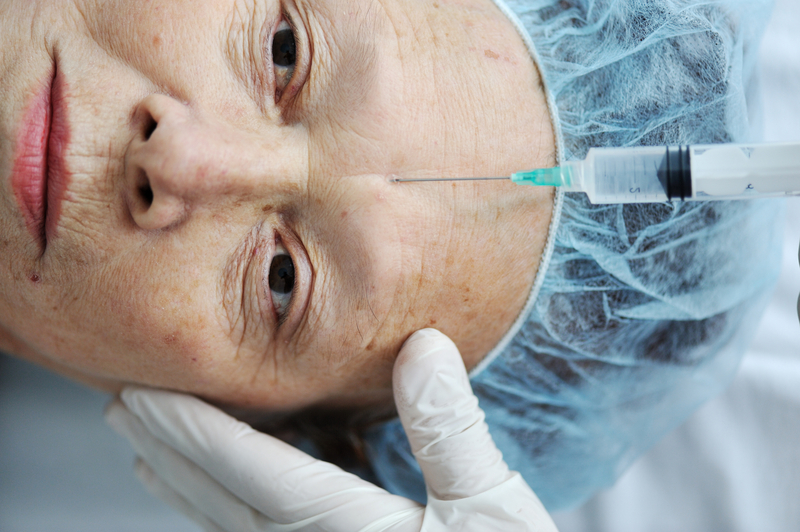 A botox surgery gone wrong led to the tragic death of a 52-year-old woman in Hong Kong. The woman died on Monday morning local time after receiving botox injections at a cosmetic surgery clinic in Tsim Sha Tsui the day before. The woman was only identified by her surname Cheung. Cheung was brought to the Queen Elizabeth Hospital’s intensive care unit on Sunday evening already in critical condition. Local police said they received a report at about 5 pm from Doctor Franklin Li Wang-pong’s clinic on Humphreys Avenue. Cheung became unconscious after the 86-year-old Li gave her a botox injection. Cheung was declared dead at 9:45 a.m. Hong Kong time. The police report says the victim received more than 10 shots of botox at the clinic. Li at first attempted to administer first aid to the victim but only called the police after several failed attempts to revive Cheung. A probe is ongoing, and the Department of Health has already sent three of its people to work on the case. The authorities have also taken pieces of evidence from the clinic and subjected Li to questioning. No arrests have been made so far, however. This isn’t the first time that Li has been involved in a controversial operation. The 60-year veteran doctor had his medical license suspended in 2003 after a 71-year-old female piano teacher went comatose and died after receiving a liposuction operation from Li. It was found out that the victim was then given an anaesthetic for the surgery.. The medical council has often slammed Li for not having the appropriate first aid equipment in his clinic. They also say that his professional behavior leaves so much to be desired. Cheung was taking medication for asthma, although it is not yet clear if Li was aware of such before the surgery. The family of Cheung has yet to give their reaction on the tragedy. It is not yet clear if charges will be filed against Li.